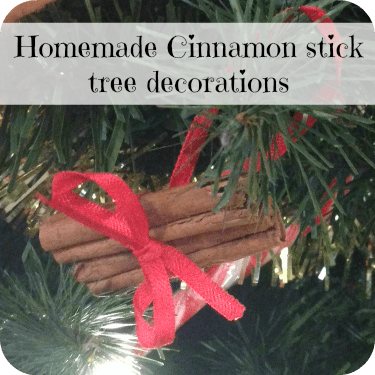 Homemade Cinnamon stick tree decorations…. We’ve gone for a bit of a change this year with a red and gold colour schemed tree in place of the usual lilac and silver ornaments that we use and surprisingly (because I loved the old colours), I really like it. 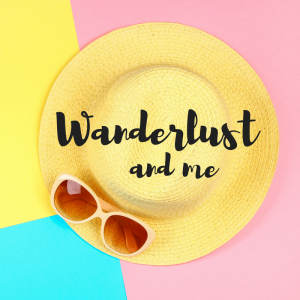 It feels a lot more traditional and makes me want to fill it with lovely rustic style decorations so I’m on a mission to make some this month. The first decorations I’ve made to hang on there are some lovely cinnamon stick decorations that took me minutes to make but look and smell great on the tree. Cinnamon sticks aren’t very expensive and I’ve just had a quick look online at the best price I could find and it looks as though Tesco has two Schwarz jars for £2 at the minute which would give you 10-12 sticks. It looks as though they also have cinnamon sticks in the ethnic foods part at 99p for 100g which would give you a lot more sticks for less money but I can’t make out from the picture whether the sticks are whole sticks like you’d need for this – worth checking though. 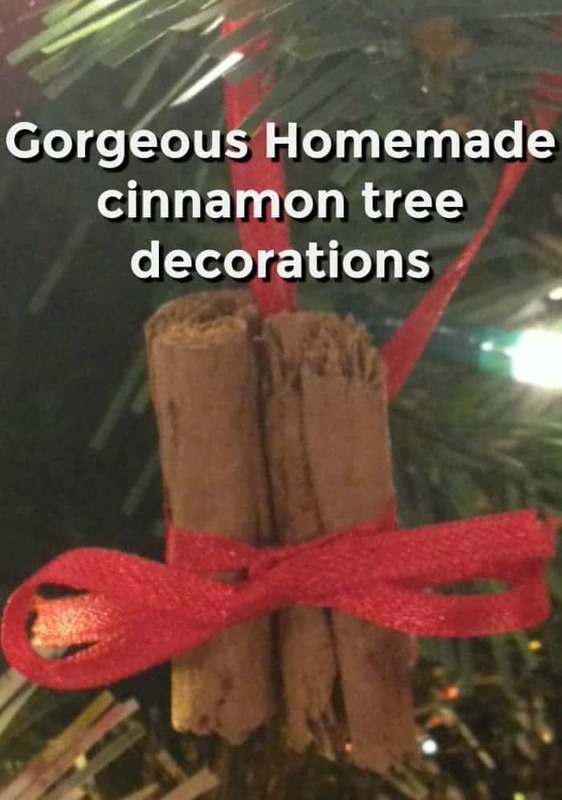 All you need for each decoration is a piece of ribbon and one cinnamon stick so it couldn’t be easier. Fold a length of ribbon in half and tie a knot in the top for the loop that will hang on the tree. 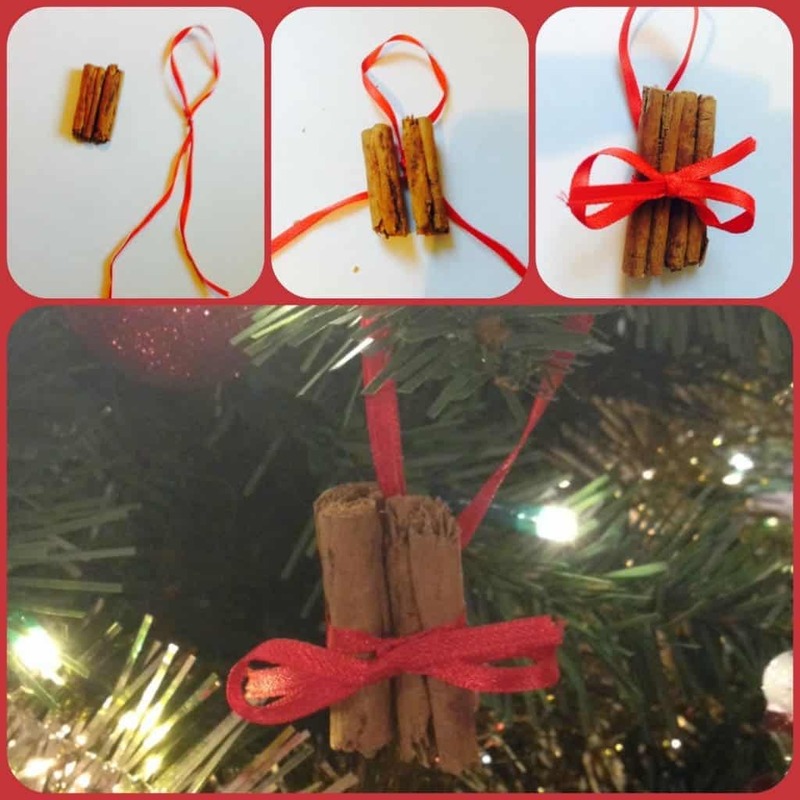 Cut your cinnamon stick in half and put the two pieces side by side on top of the knot in the ribbon as in the middle picture above. Tie the ribbon tightly around the two pieces of cinnamon and double knot it to make them secure. Next, tie a bow in the ribbon to make it look pretty. 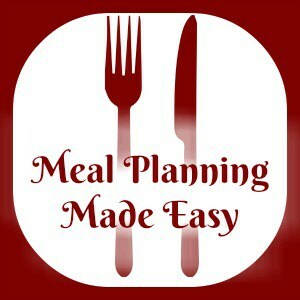 20 Christmas moneysaving ideas that you probably know you should be doing but don’t….